Kwon Jung-rok (Lee Dong-wook) and Oh Yoon-seo (Yoo In-na) come here for lunch in episode 12 of Touch Your Heart/Reach of Sincerity (진심이 닿다) (tvN, 2019). 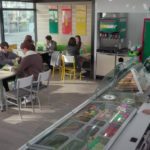 Later in the episode, an article with a photo of them having lunch there, circulates around the Always Law Firm team. 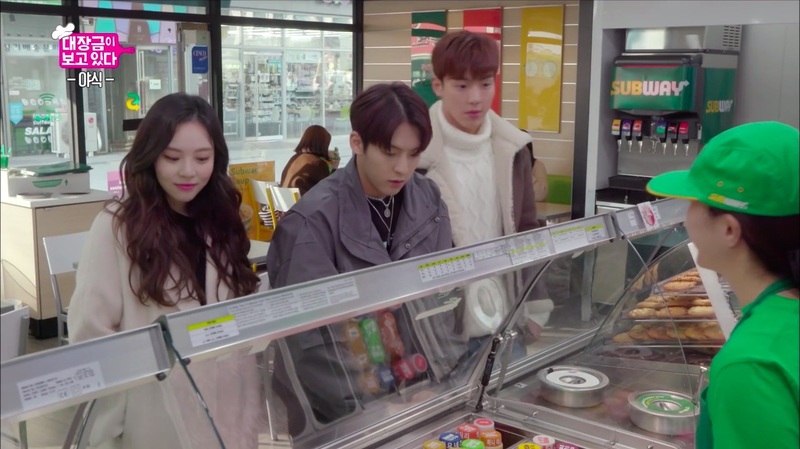 Min-hyuk (Lee Min-hyuk from BTOB) and his friend Shownu (special cameo by Shownu from Monsta X) comes to this sandwich store in episode 19/20 (full episode 10) of Dae Jang Geum Is Watching / The Great Jang-geum Is Watching / Jang Geum, Oh My Grandma (대장금이 보고 있다) (MBC, 2018-19). 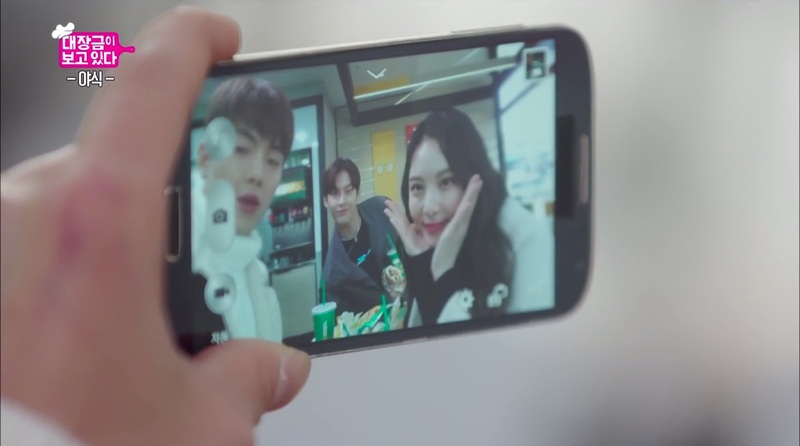 Shownu asks Min-hyuk to call Han Jin-mi (Lee Yeol-eum) over, as he wants to get to know her better. 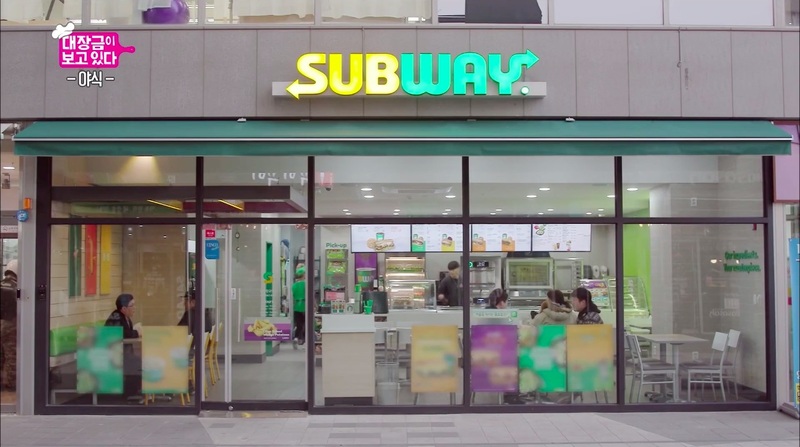 Jin-mi shows up shortly after, and Min-hyuk decides to turn the tables and show her his very own perfect sandwich combo, which Shownu says he specializes in. 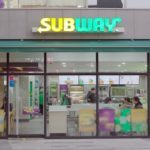 This Subway sandwich branch [써브웨이 양천향교역점] is located on L1 of the Emco Genius Star Officetel [마곡엠코지니어스타], in Seoul’s neighborhood of Magok [Magok-dong/마곡동] in the Gangseo district [Gangseo-gu/강서구].